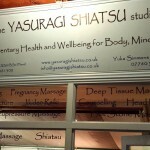 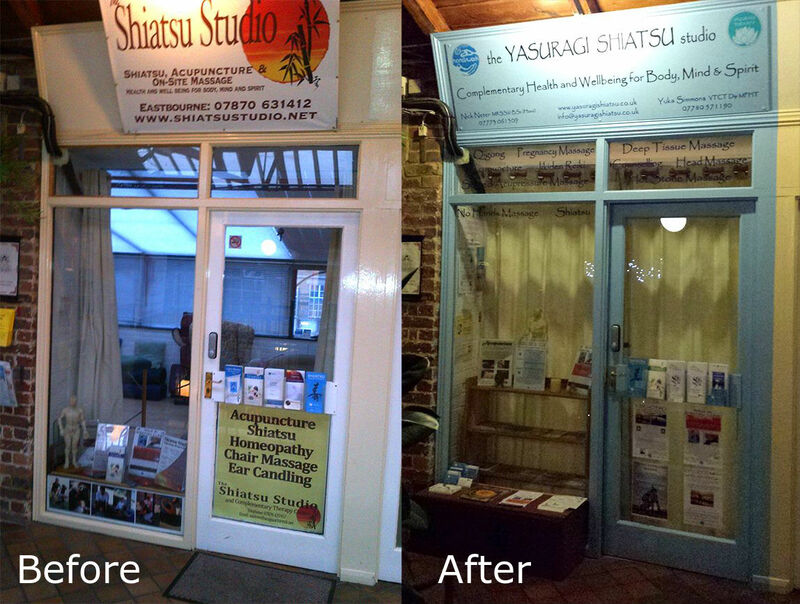 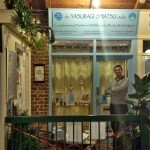 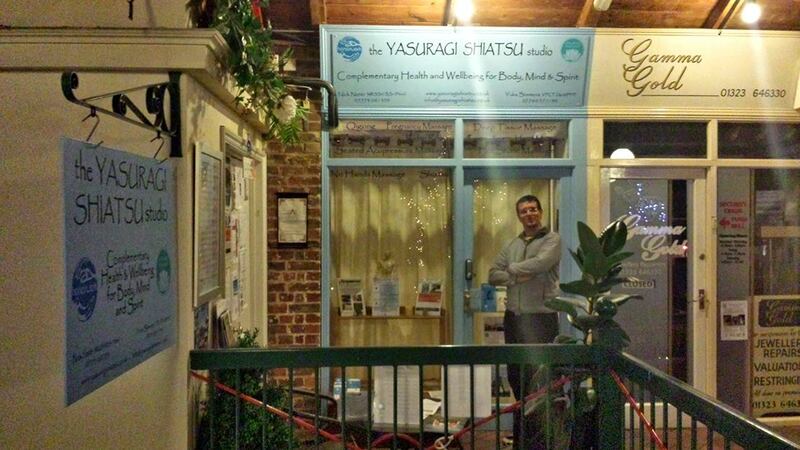 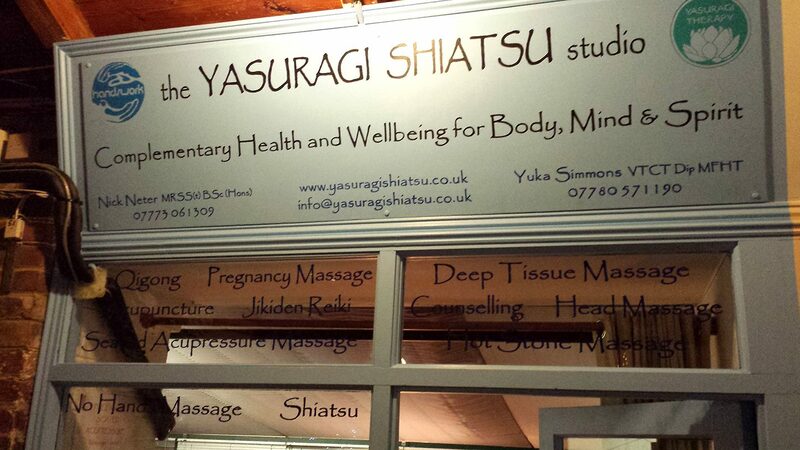 We were asked to redesign the signage for the Yasuragi Shiatsu Studio, a business offering complementary therapies in Eastbourne. 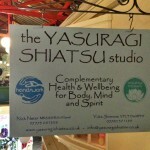 The initial brief was to create custom signage for the outside of the building, which is housed in the Enterprise Shopping Centre. 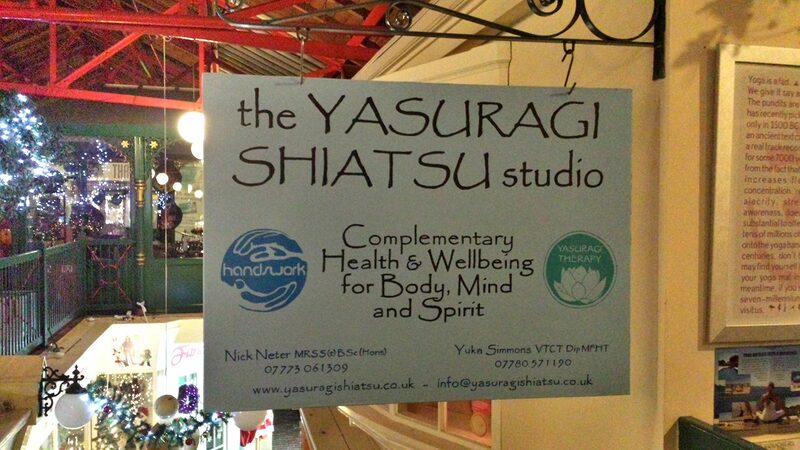 The consultation process delivered the required designs and these were hand-painted onto canvas-covered board to produce an artistic feel and quality to the finished products. 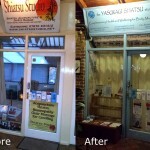 The clients were so pleased that they commissioned us to redecorate the outside of the premises in the same style, adding custom lettering to the windows as well.